Mt. Hope Court is located on Grand Concourse, at the crossings with E. Tremont Ave. It was erected in 1914 on a sharply acute-angled site. The Bronx’s own Flatiron Building was for many years the borough’s tallest building, at ten stories. 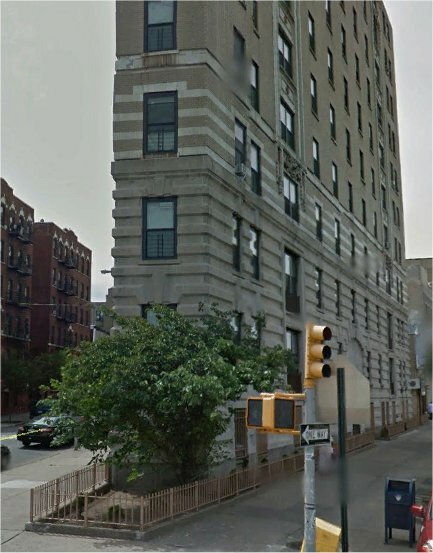 Predictions that residential elevators would make the Bronx a borough full of ten-story structures didn’t realize until the advent of redbrick projects, beginning with Parkchester.